Daydreaming of Fiji – An Owner’s Guide! Bula! How many times have you visited Fiji? Once? Twice? Every year? 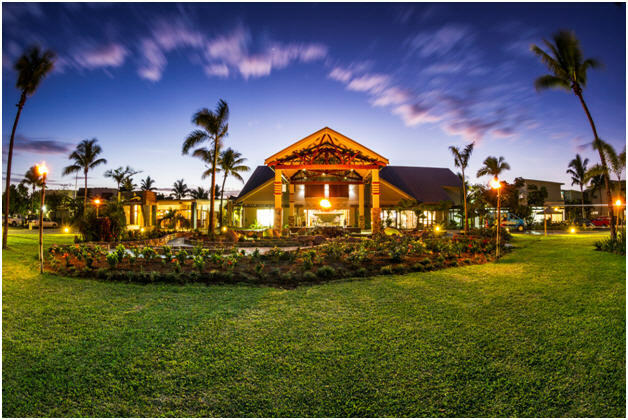 Firstly, if you’ve been keeping a keen eye on your email inbox, you may have seen a Fiji-themed Resort Spotlight email featuring fresh pictures of Wyndham Resort Denarau Island (including your brand new Deluxe and Grand apartments!). Run to your inbox or view the email online. It’s OK, I’ll wait. Back again? Next, follow in the footsteps of Owners by reading Fiji Owner stories on the Owner blog for tips and holiday envy, or discover Meagan’s, your Resort Reporter competition winner, five-day adventure on the island via her blog posts. To wrap up, explore the gem of the South Pacific through Owners’ eyes in these gorgeous holiday pictures. Are you in one? If this blog post has got your feet itching, I would recommend booking that holiday – stat! – by contacting Owner Services or logging in online. Don’t forget to leave a comment below with your Fiji tips and recommendations! ← Master the basics and throw your L plates away!